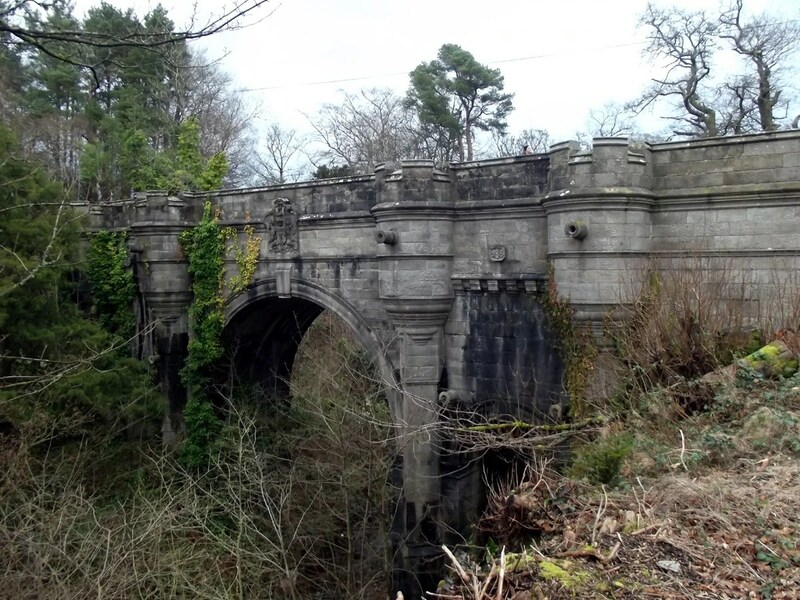 This entry was posted in Mysteries and tagged Dogs jump off bridge in Scotland, Overtoun Bridge, Scotland, Unexplained Mysteries. Bookmark the permalink. 50 to 600 is quite a lot of scatter on the figures. And what are youy doing reading the Mail, or is it to keep your blood pressure up? That’s why I read it. It’s not that well documented if some estimates are 12 times that number 😉 but I see your point. This is a bit disturbing ~ I would assume there is something there that affects their vision/depth perception – man, that would just be tragic to witness. The fact that it does come from the Daily Mail does make me wonder…but still.